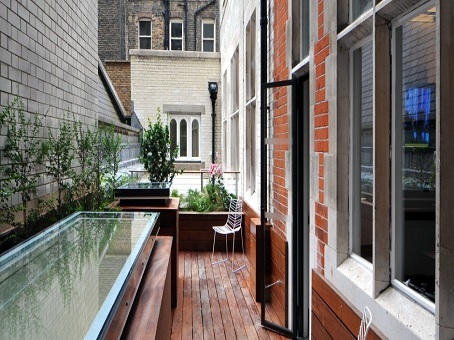 Green Park Offices are situated in Mayfair and are one of the most prestigious office space locations in London, Europe and the world. 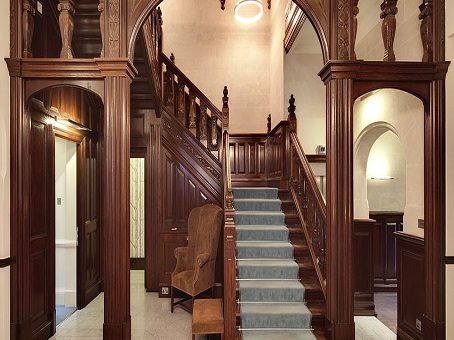 Green Park House has been refurbished with great care to turn a 300-year-old building into stylish, modern and very much sought after working environments. 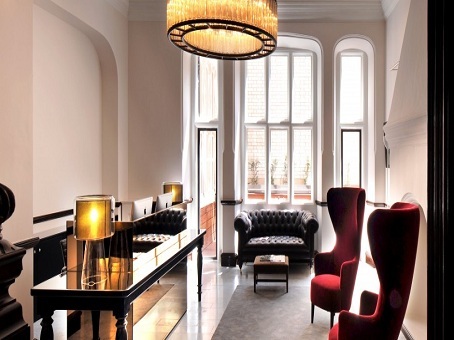 A few minutes from Green Park Tube Station, Buckingham Palace and the Ritz, Stratton Street is in the heart of the West End of London and Mayfair. Facilities are excellent throughout, and flexible terms of occupancy are available. 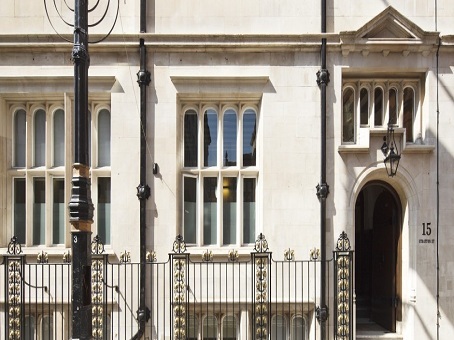 If you would like to view other Offices In Mayfair, please browse the Mayfair Offices Section.